Check out this Christmas Classic for all to enjoy! For as long as she can remember, Loni Bienek and her daughters had a “passion for fashion” and always dreamed about opening their own boutique. 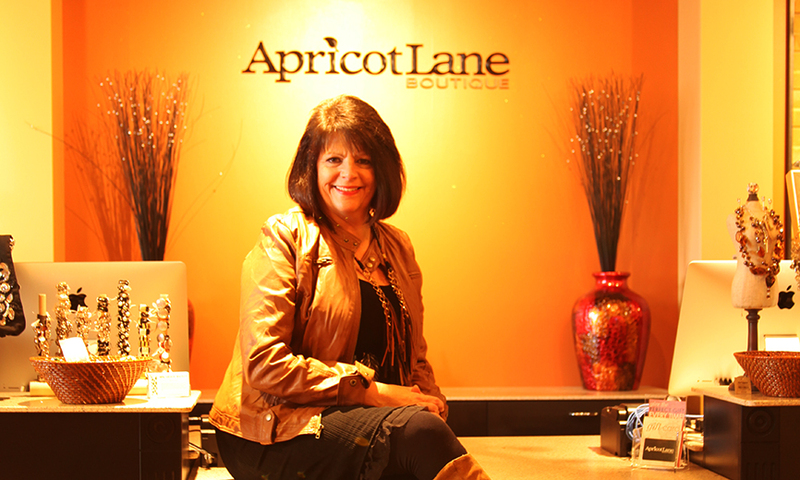 “Once we discovered Apricot Lane, we knew immediately it was the perfect fit for us because we are able to personalize our store according to what women are looking for in our area” says Bienek. Apricot Lane Bismarck carries a variety of affordable and unique fashion styles along with many great accessories both moms and daughters are sure to love. 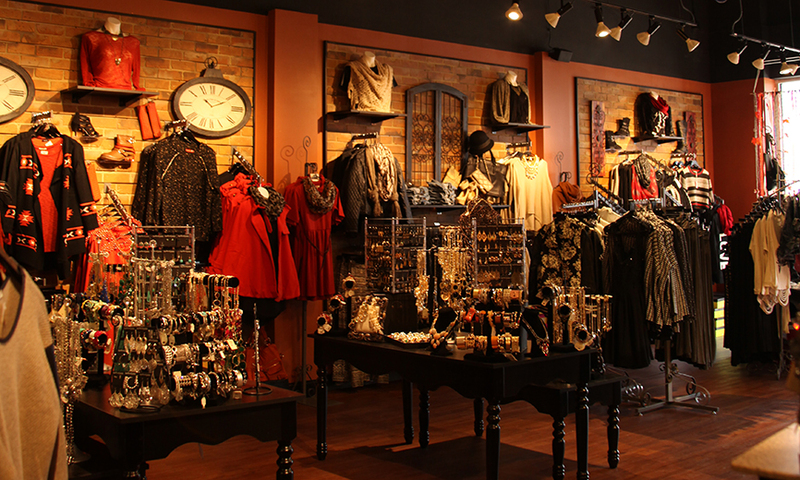 Our boutique is a place where you can find the popular L. A. style complemented by a bit of North Dakota flare. Whether you’re ready to do some serious shopping or just stop by to browse our latest selections, you’ll find Apricot Lane to be a fun and comfortable place to visit. We pride ourselves in offering the best customer service as we cater to each person’s unique personality and style. Some of the brands we carry are Elan, Black Swan, Mavi, Ya, and RD. We look forward to seeing you soon and remember…we’re all about Fashion, Fun, and Friends!